Home / Empire / interview / Radio / Textbook Timbo / Timbaland / Timbaland talks re-inventing himself, Empire, Social Media & more! 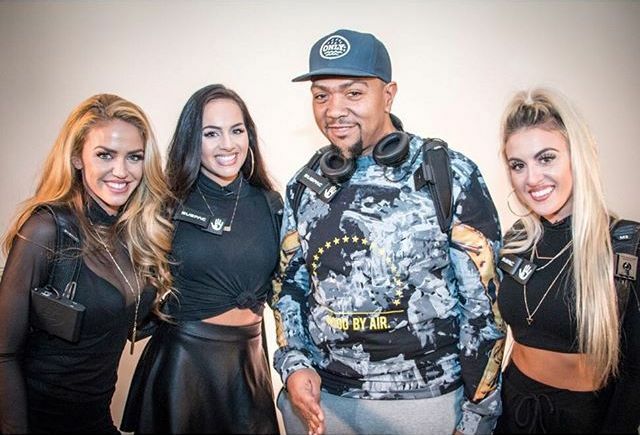 Timbaland talks re-inventing himself, Empire, Social Media & more! 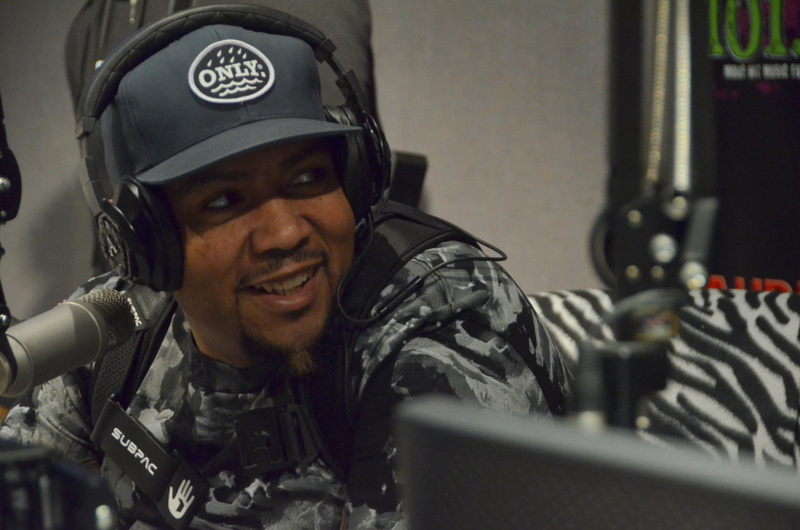 Timbaland stopped by and chopped it up w / #TinoCochinoRadio about a lot! Check it out!